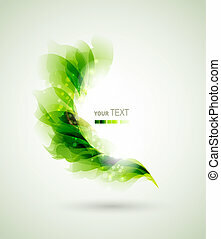 Green branch with abstract leaves. 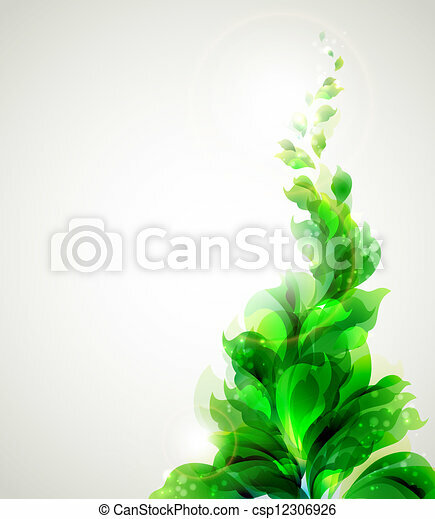 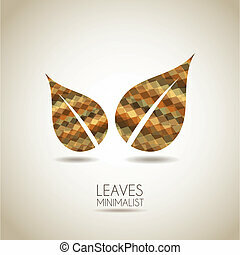 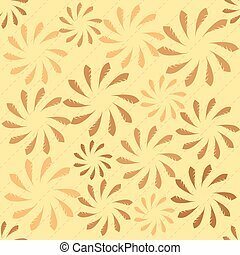 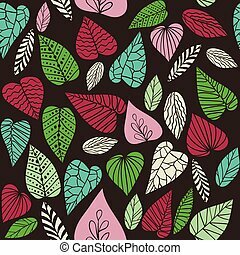 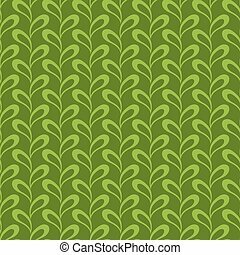 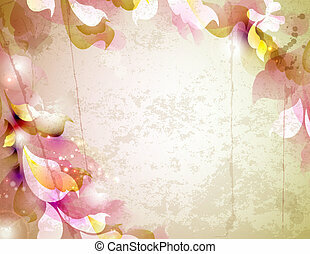 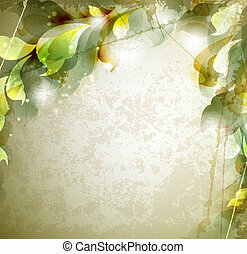 Abstract leaves background. 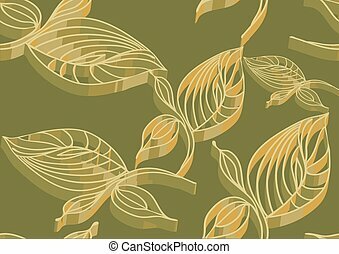 Nature seamless pattern. 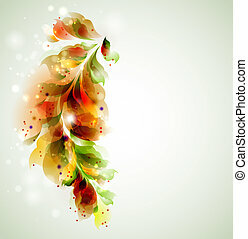 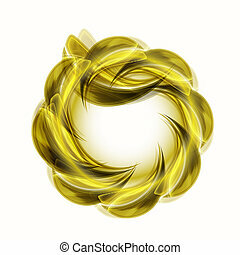 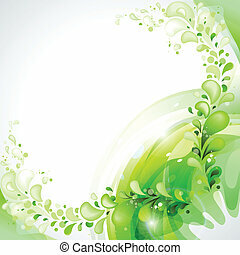 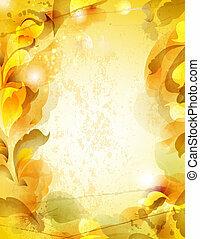 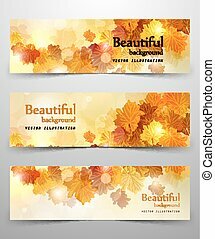 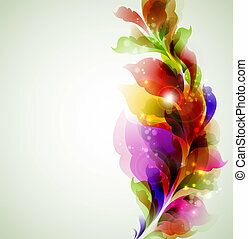 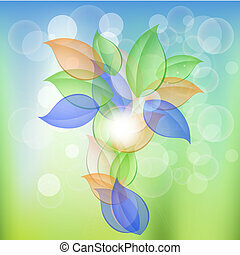 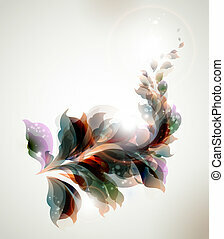 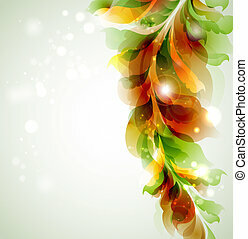 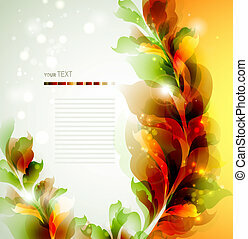 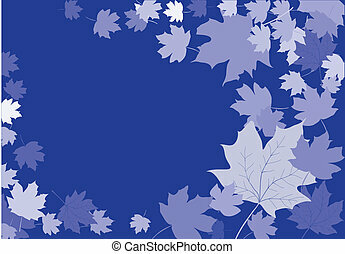 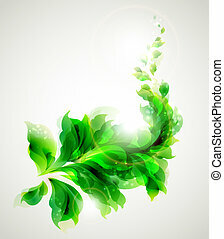 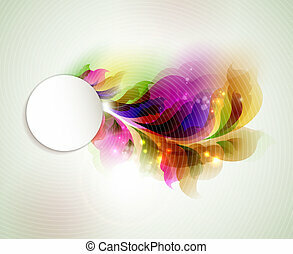 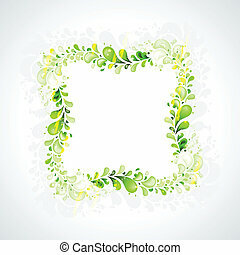 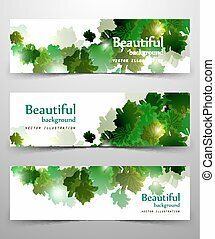 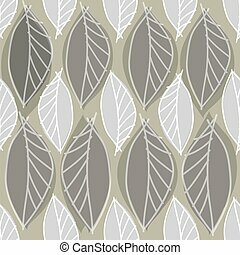 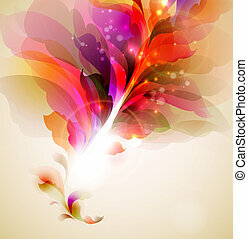 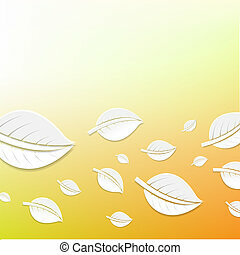 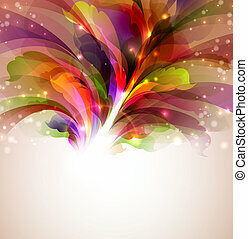 Vector illustration of abstract leaves banner.